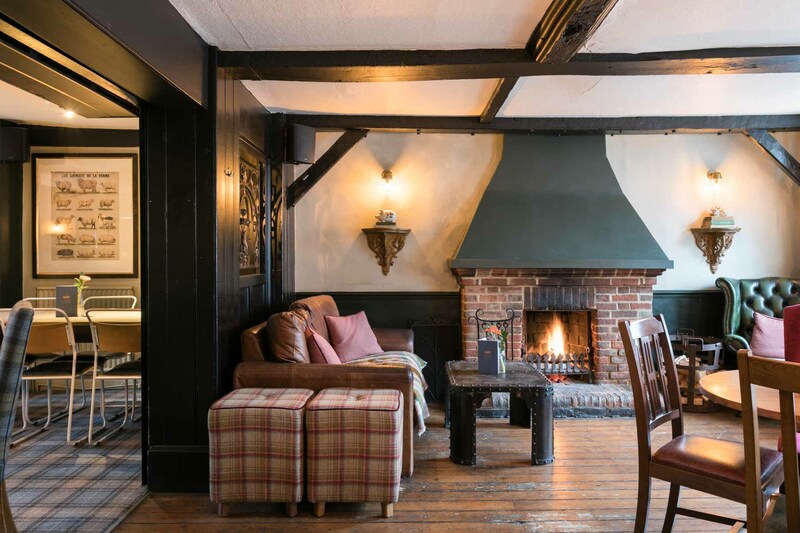 Our pubs & rooms will be closed for a sparkle from Monday 13th May reopening 3pm Friday 17th May. If you’ve already booked with us, a member of the team will contact you to make alternative arrangements. 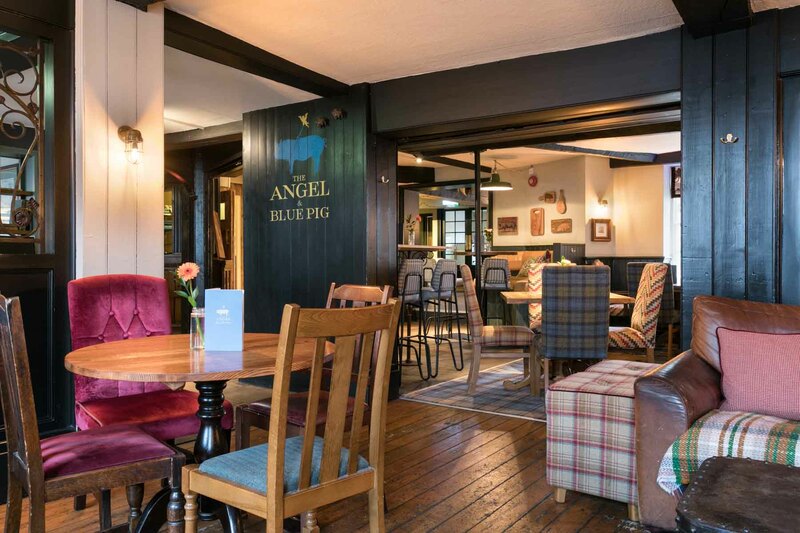 Situated in a quirky pub in the beautiful Hampshire town of Lymington, our home is a lively and British coastal town. 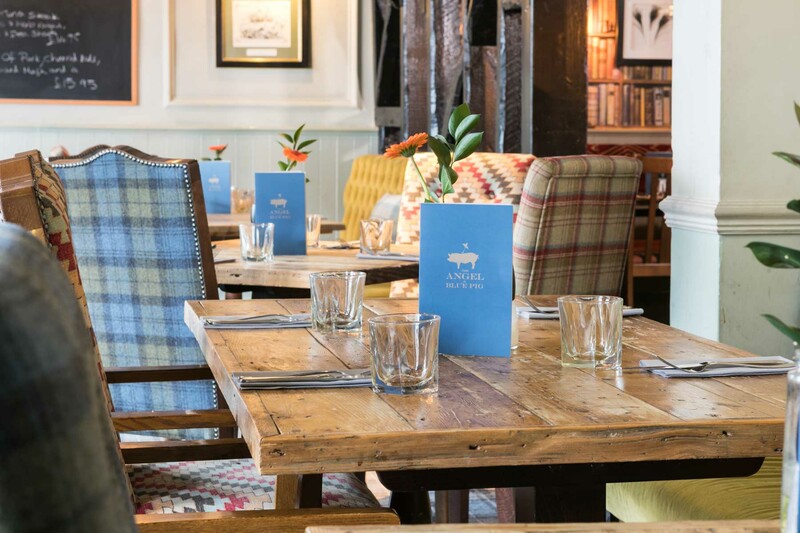 We’re proud to serve up delicious food straight from the kitchen and crafted drinks poured at the bar every day of the week, as well as the perfect place for a getaway for 14 beautiful bedrooms.